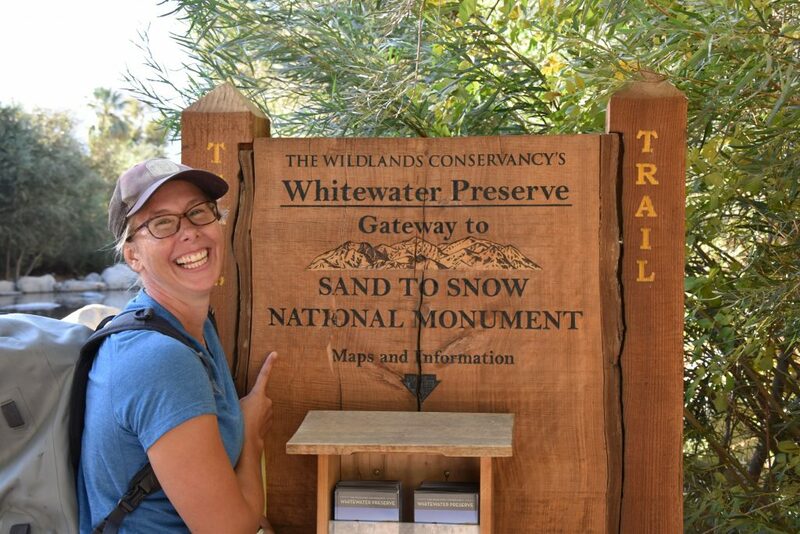 The Sand to Snow Monument was designated in February 2016 as part of a trio of Monuments protecting the California Mojave Desert: Mojave Trails, Castle Mountain, and Sand to Snow. 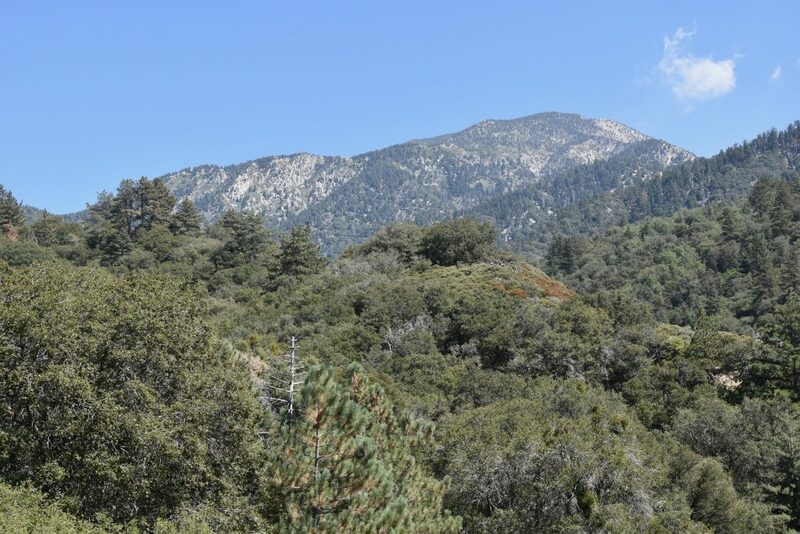 Monument designation for Sand to Snow protected a critical corridor connecting San Gorgonio Wilderness and Mojave Desert. 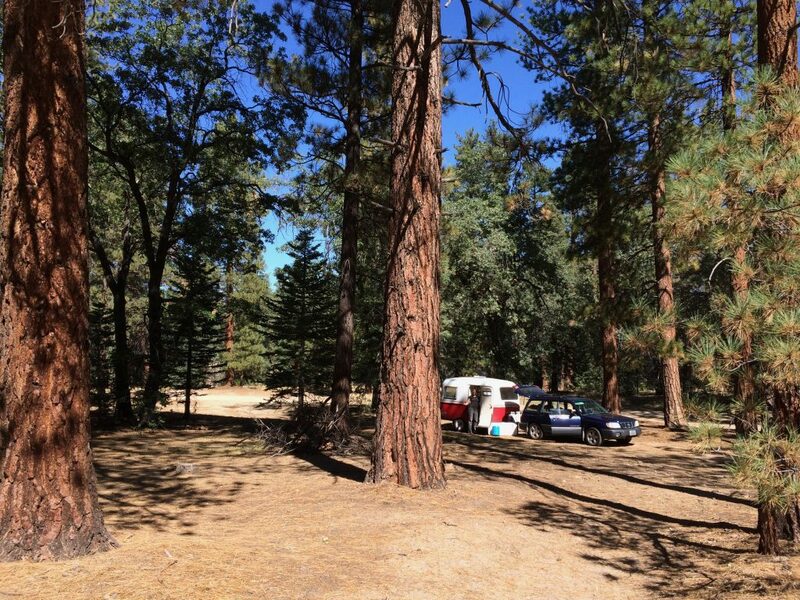 The huge range of elevations, spanning desert floor to 11,000-foot summit of San Gorgonio Mountain mean the Monument’s 154,000-acres protect a dynamic mix of ecosystems. Within that mix, the Monument holds over 240 species of migrating birds and important habitat for mule deer, mountain lions, bighorn sheep and even desert tortoise. 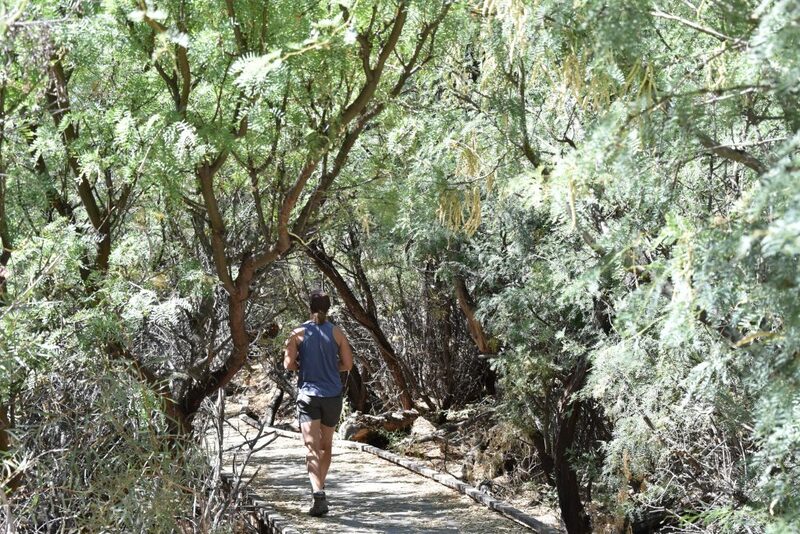 The inspiration for the Monument was created by the Wildlands Conservancy “Sand to Snow Wilderness Interface” which involved the purchase of over 60,000 acres between San Gorgonio wilderness, Joshua Tree and Bighorn Wilderness. Wildlands Conservancy continues to play an important role in the Monument by ensuring public access points to the Monument. Given Wildlands Conservancy’s crucial role in the creation of the Monument, it was only fitting that our first stop was their Whitewater Preserve. The Whitewater Preserve includes Whitewater River which flows year-round. 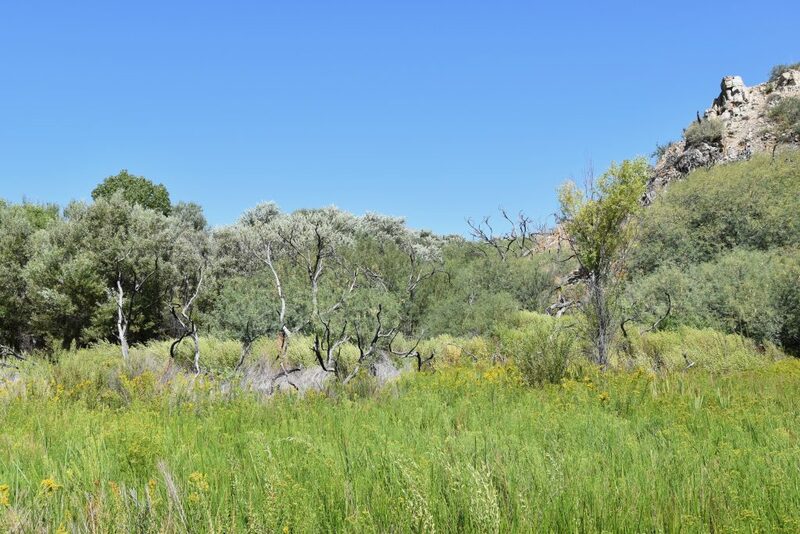 Whitewater River provides important riparian habitat for summer tanagers and vermilion flycatchers and provides important corridors for bighorn sheep and bear. 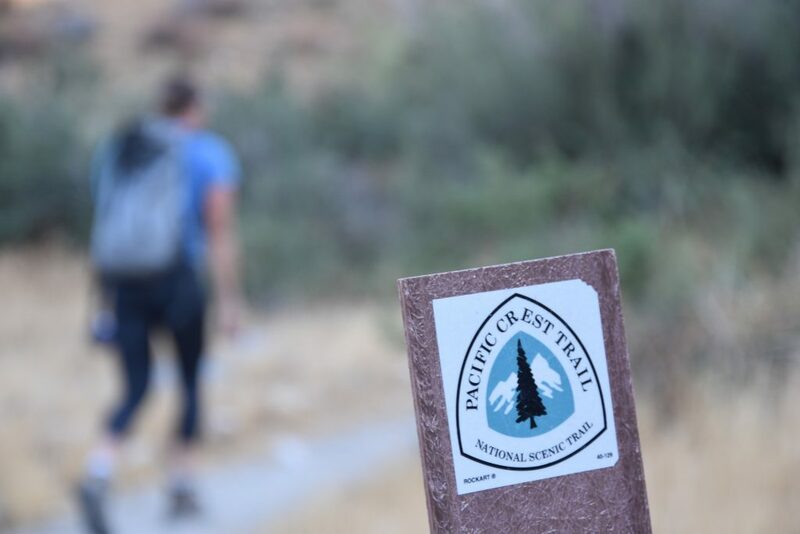 The Monument includes 25 miles of Pacific Crest Trail. If you start a hike from the Whitewater Canyon Preserve, you’ll see a sign announcing the distance from there to Canada as 2,445 miles. There were no takers on our team. 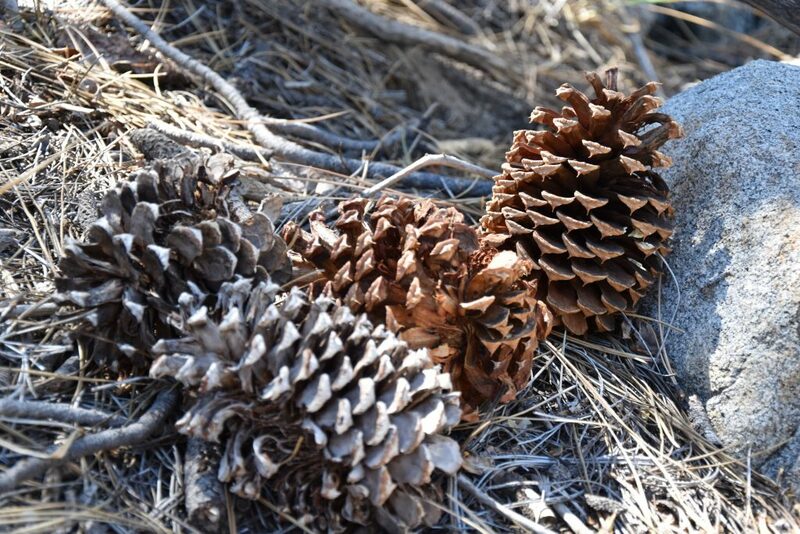 After hiking in the Whitewater Preserve we headed to Big Morongo Canyon Preserve. 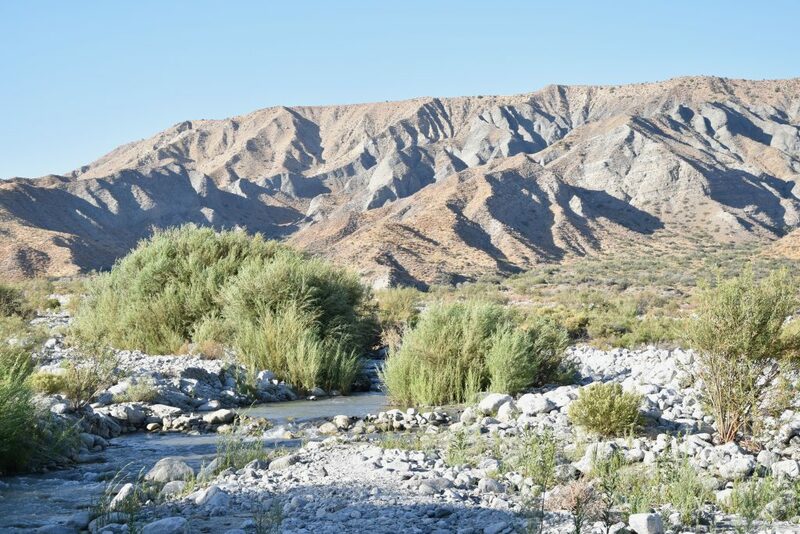 Big Morongo Canyon protects 31,000 acres of riparian habitat. 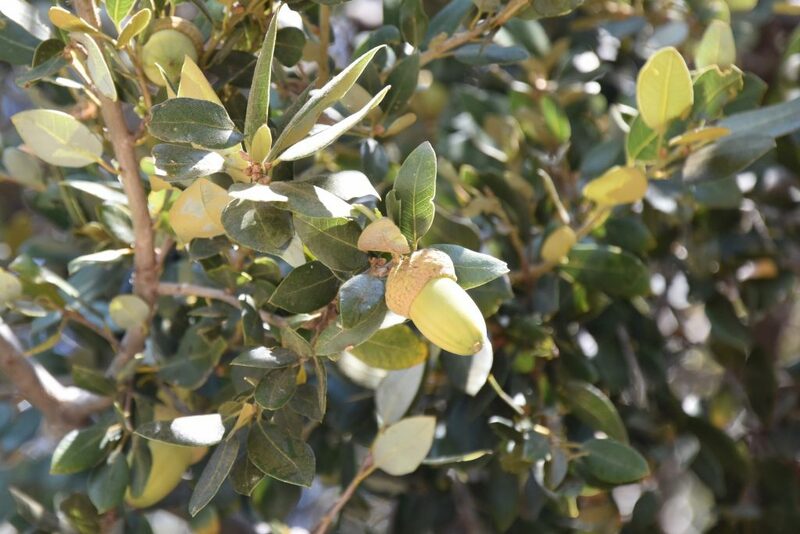 In fact, the area is one of the ten largest willow & cottonwood riparian habitats in California! 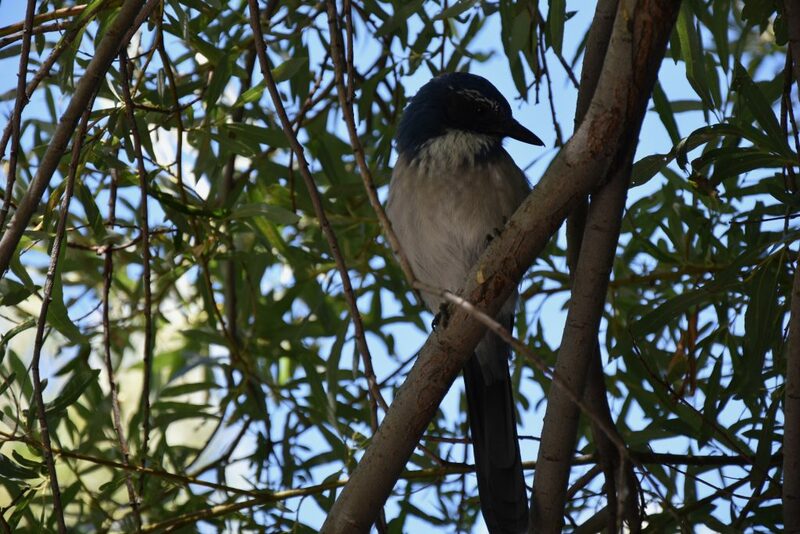 There have been over 240 different types of migrating birds seen within the preserve. The Big Morongo Preserve and Whitewater River were sufficiently diverse and amazing and yet we still hadn’t seen the “snow” part of Monument. 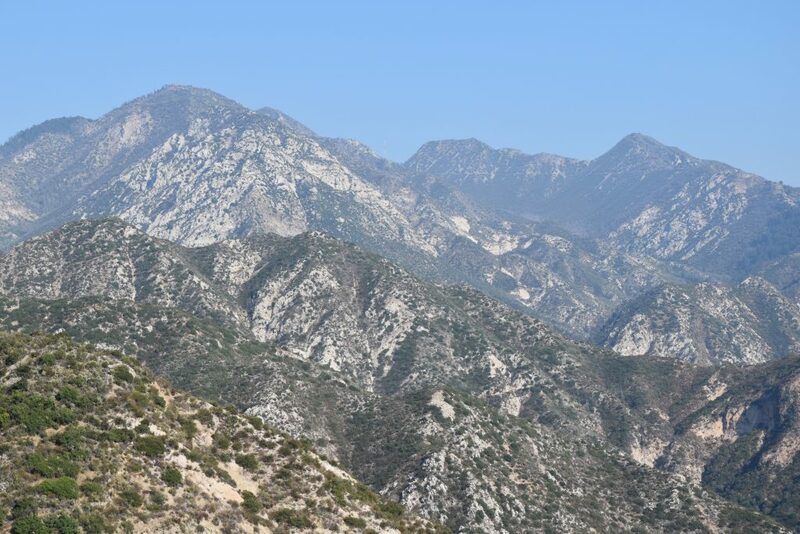 The Monument includes the San Bernardino Mountains, which for their size have the most plant diversity of any mountain range in North America. 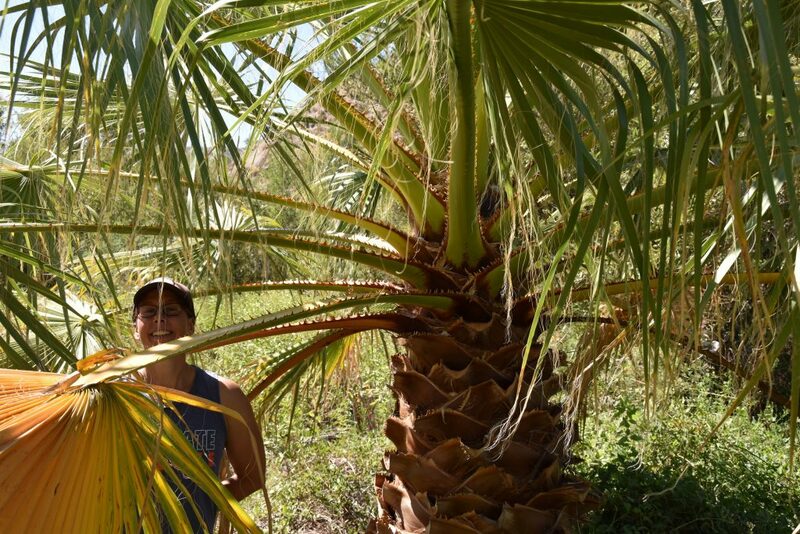 The mountains are also considered scared by the indigenous people in the area. Sand to Snow is truly a diverse place. 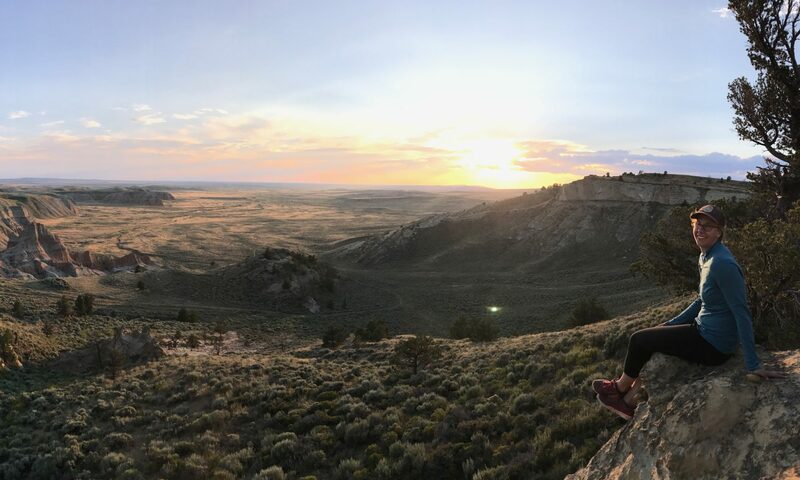 From protecting a multitude of unique landscapes that are home to a wide variety of plants and animals to providing a plethora of recreational opportunities, the Monument ensures these landscapes will continue to be available for everyone to enjoy. As the Wildlands Conservancy suggests, Sand to Snow Monument is our land now and forever.